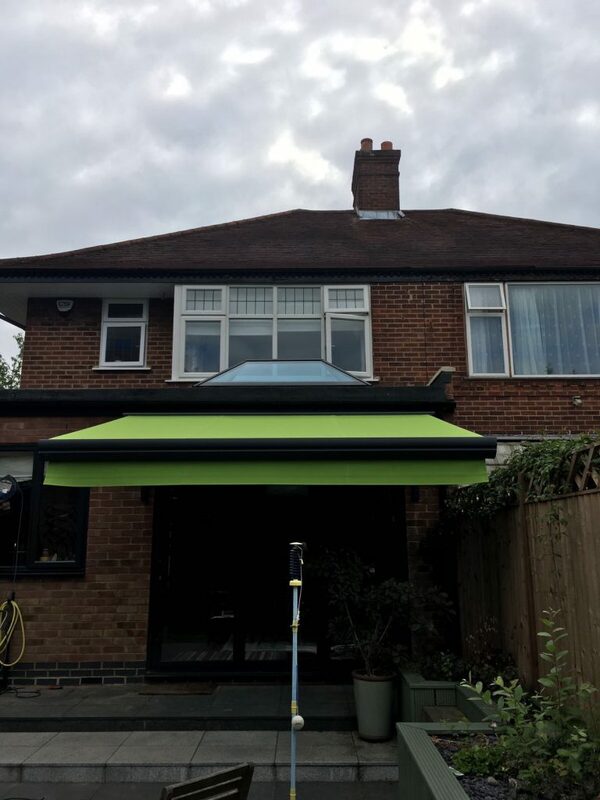 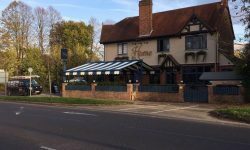 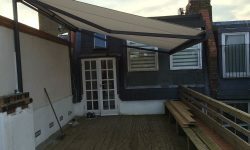 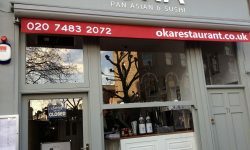 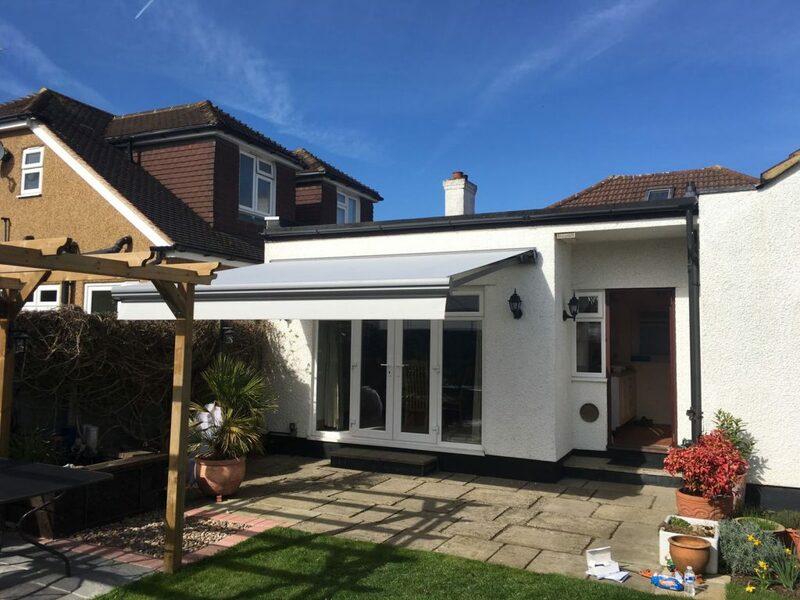 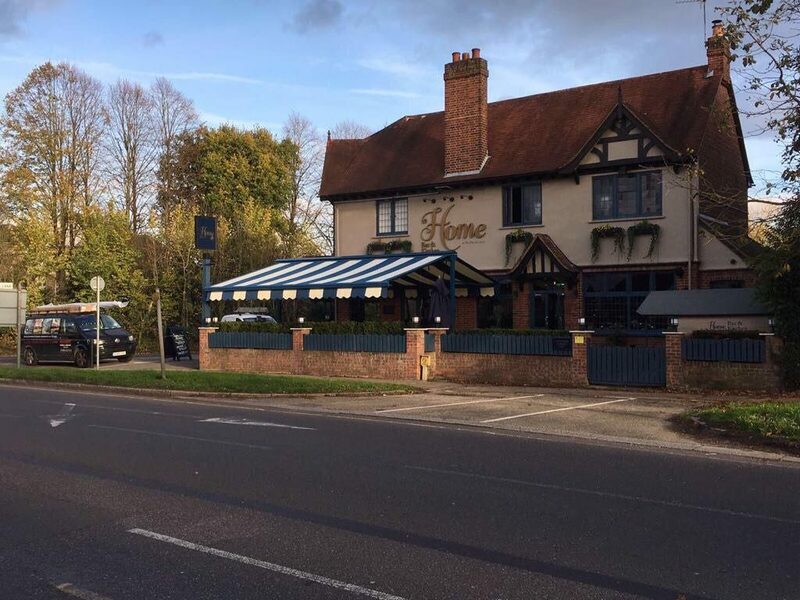 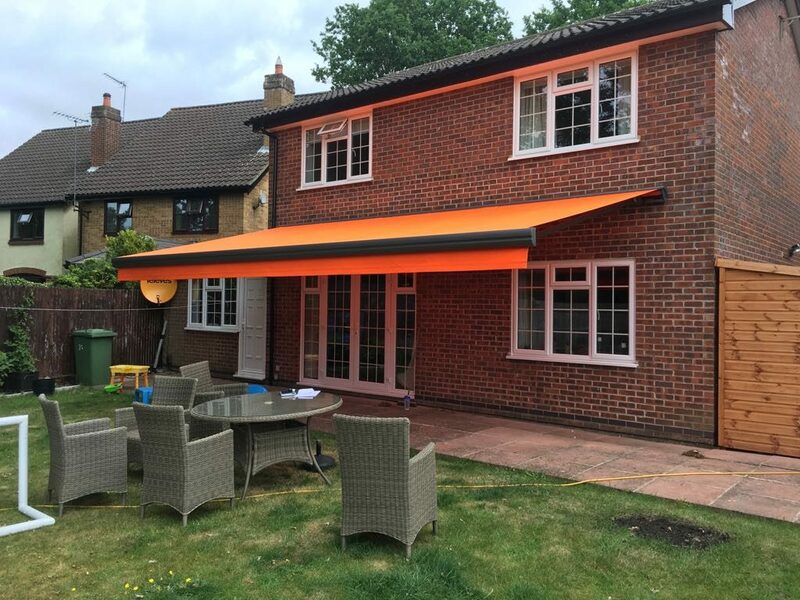 The Semina is a semi cassette awning, sizes up to 6m and projections up to 3.5m available in manual or electric with option of sun and wind sensor for fully automated operation. 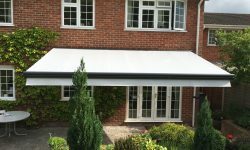 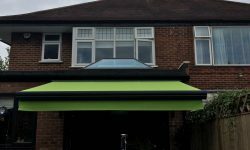 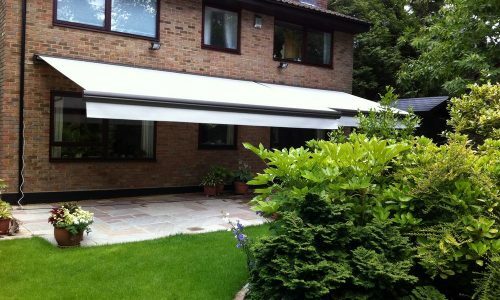 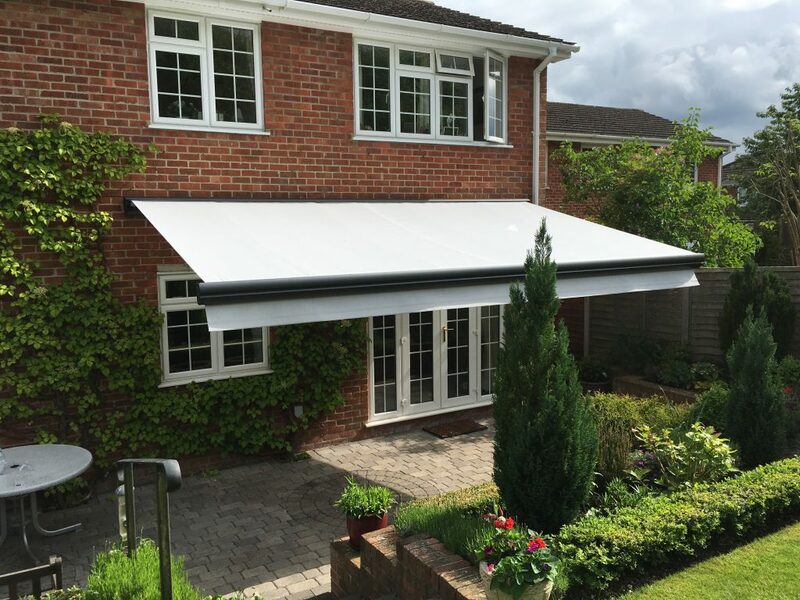 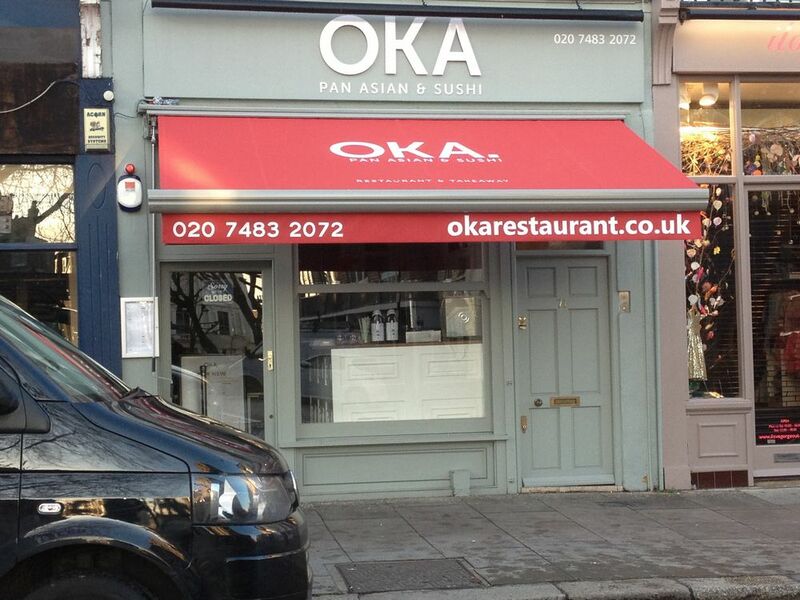 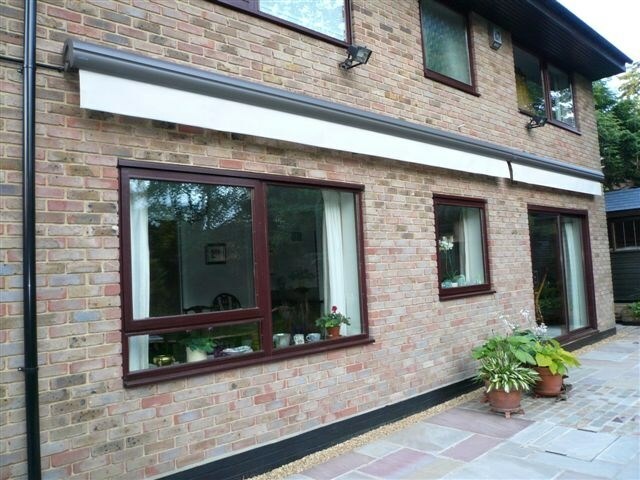 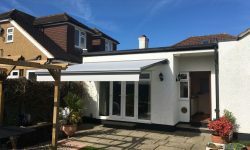 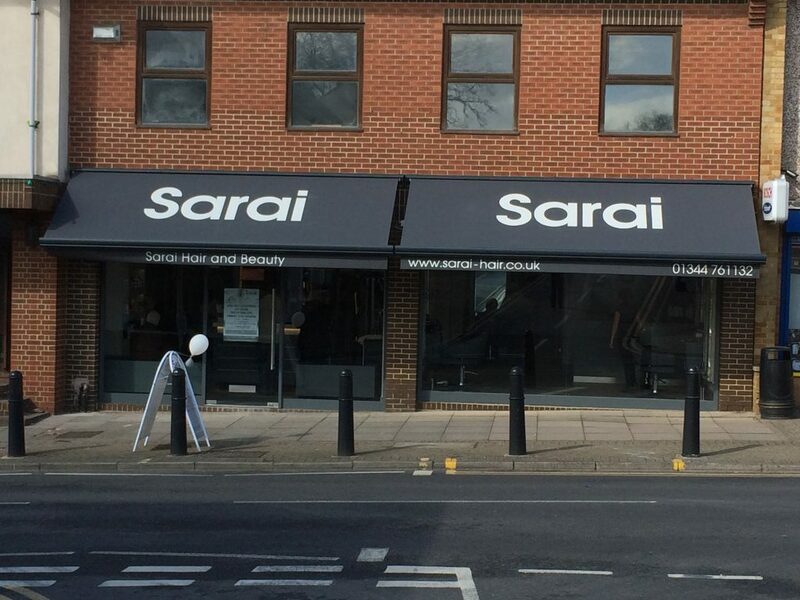 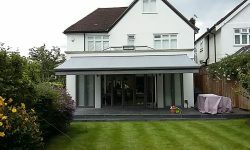 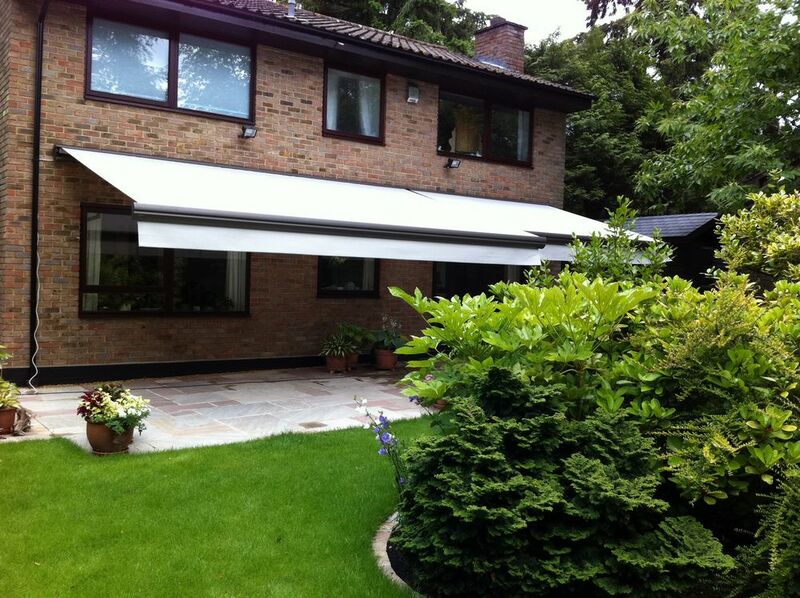 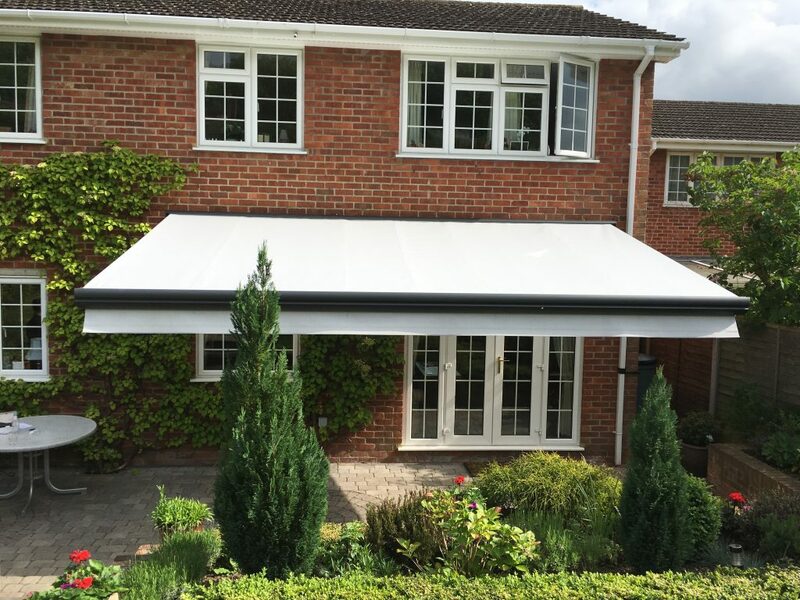 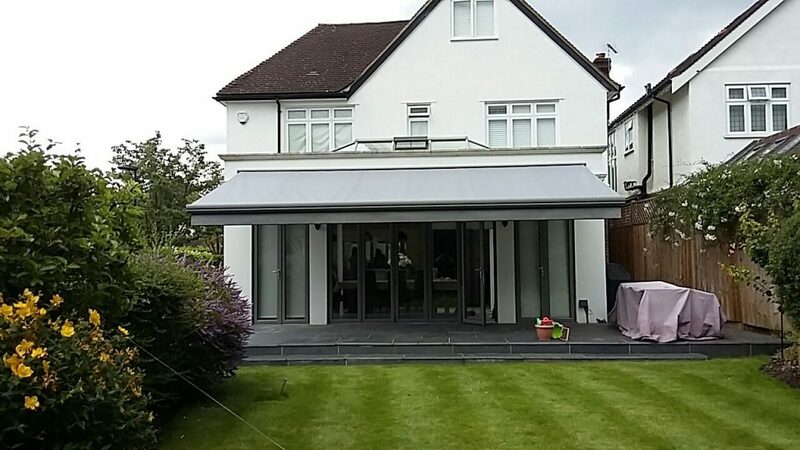 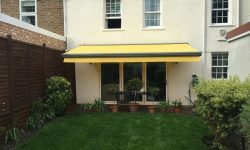 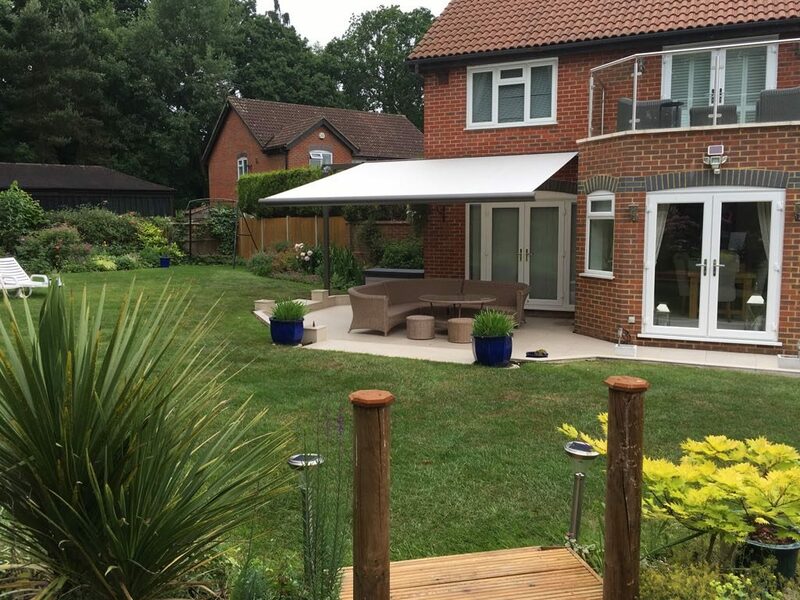 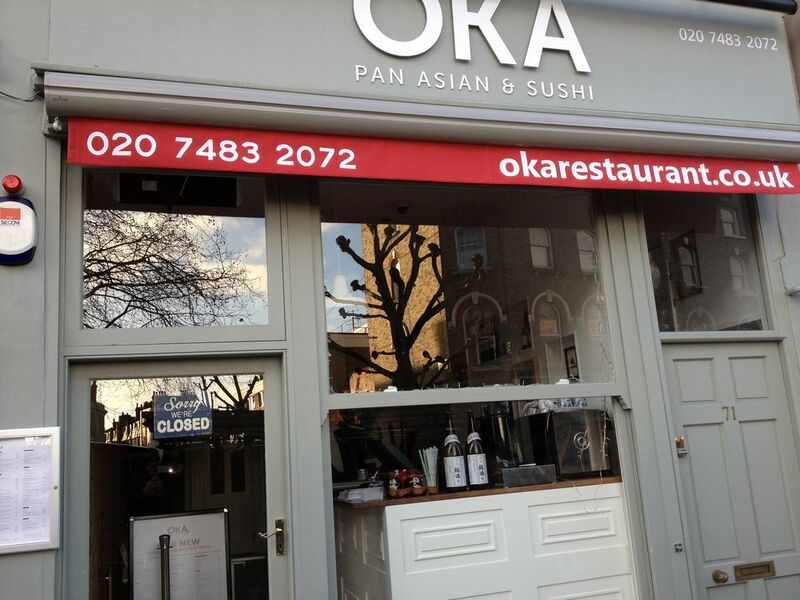 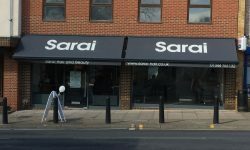 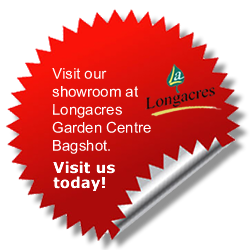 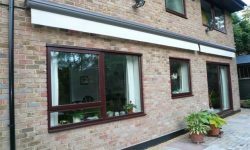 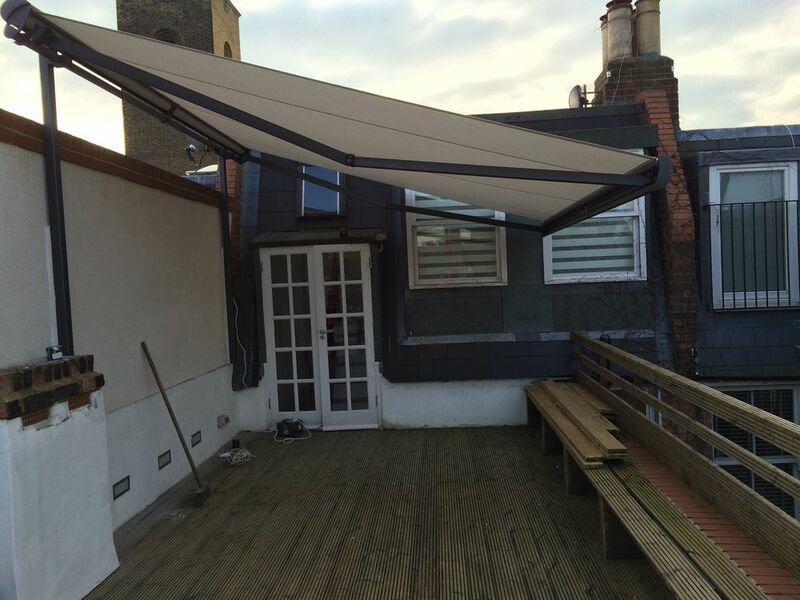 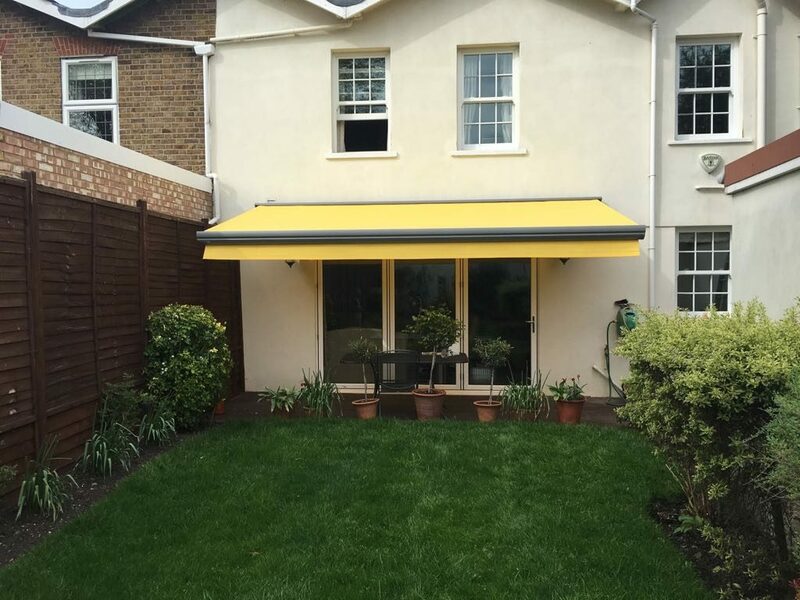 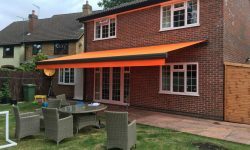 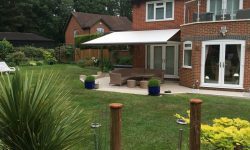 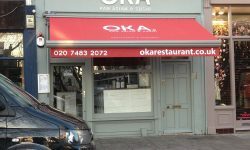 The Semina is a semi cassette awning with a semi rounded top and curved front profile. 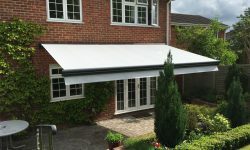 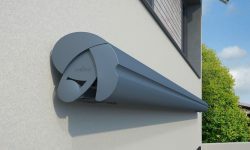 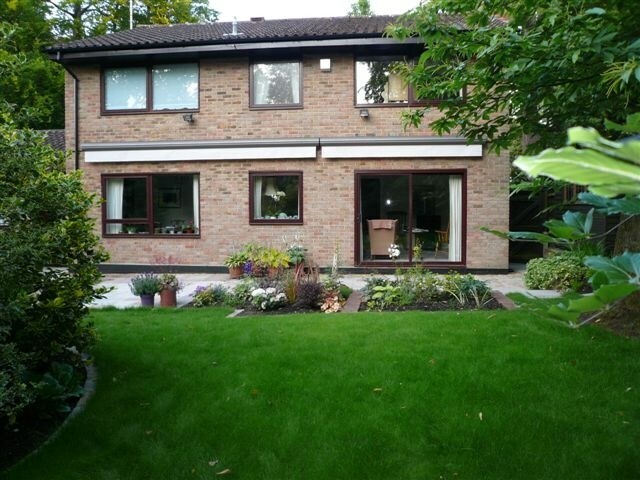 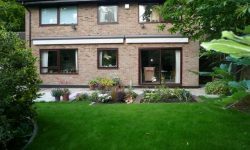 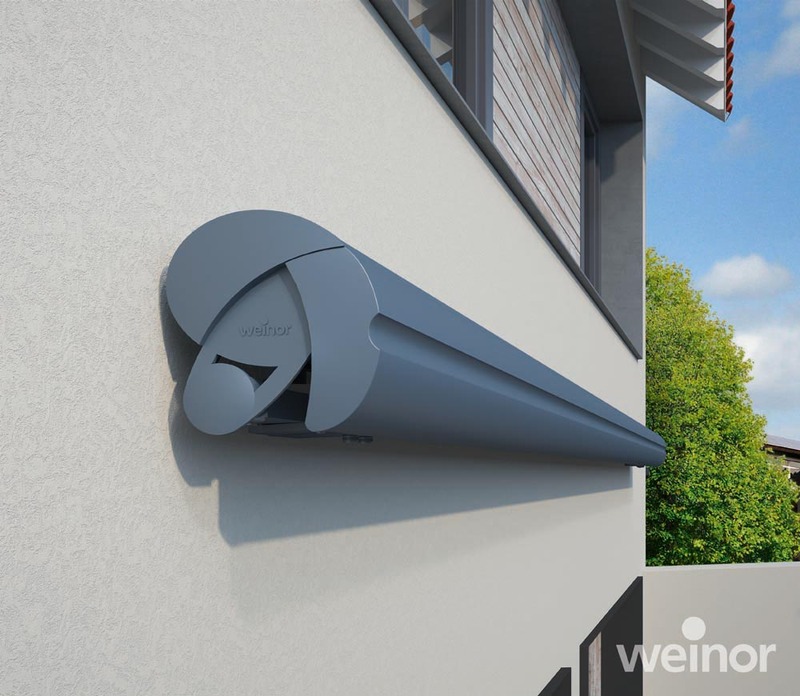 It is a more enclosed system than the Topas and will be an attractive addition to any outdoor area.